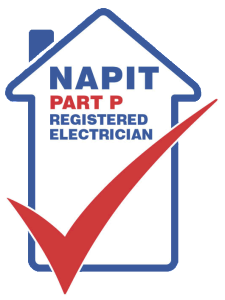 You are welcome to C.A.B Electrical Services, We’re a friendly, local Napit Approved electrician in West Kirby which undertakes many types of electrical work, from fault finding to installing, or simply updating. You can rely on a professional, genuine and competitively priced service. As we provide an array of electrical installations we supply a one stop shop for all, from wiring your kitchen, installing audio, CCTV, energy saving gadgets or simply taking on an unfinished job, every electrical job is our niche. We never loose sight of the fact that this is your property and we can guarantee you our work will meet or surpass your expectations. We’re fully insured and offer free of charge quotes, beating most because of our experience and planning expertise. This process makes it possible for us to address each job in the right way and avoid avoidable mistakes. Here at C.A.B Electrical Services we understand how daunting it might be to phone an electrician in West Kirby for something you know nothing about. This happens very often, and for us it’s nothing unusual. 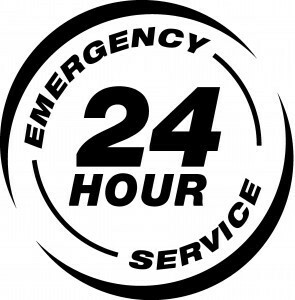 Our service is not only to provide high-quality electrical work, but to also supply you a pleasant experience from beginning to end, one you want to come back to, and recommend to other individuals. We come across many customers who have told us they feel afraid calling up a business for what looks like a small job, but irrespective of how small the project, we can look after all your needs. Whether it’s something you don’t want to do or a job which has left you confused, don’t waste your time, we can correct it and make sure it’s safe. Electrical rewiring in West Kirby involves the replacement of outdated and hazardous electrical equipment like cabling, fitting, electrical sockets and fuse boxes. Undertaking a complete rewire is a large undertaking but very important to ensure that your home electrics meet up with current regulations and, most importantly, safety standards. In addition to this, a rewire will also ensure that all the electrical wiring in your home is capable of meeting today’s demands in terms of having power for all the family’s electrical devices. 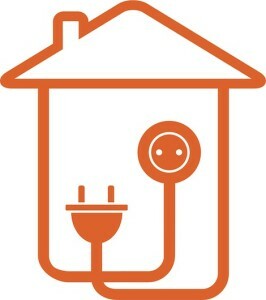 Left alone, electrical faults could be a potential fire hazard, and with countless fires caused year after year by faulty appliances and wiring, it really is vital that you have any faults repaired as soon as you spot them. 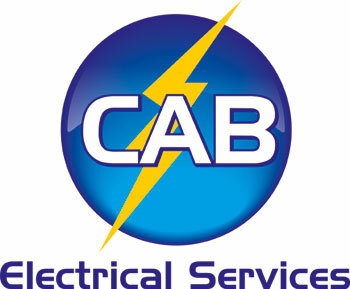 C.A.B Electrical Services can handle any repair job to return your electrical systems to full working order, and have a team of highly qualified, accredited and experienced West Kirby electricians who have the know-how to safely accept any project. Progressively crucial to comply with health and safety legislation and best practice guidelines, professional electrical system testing and inspections may also save you money as part of a periodic maintenance agreement. We employ a team of electricians in West Kirby qualified to carry out a wide range of electrical tests and inspections covering anything from necessities like the IEE and PAT tests right through to energy efficiency surveys and preventative maintenance with servicing and repairs work packaged in. With more than 20 years experience as a domestic and commercial electrician in West Kirby we have worked extremely hard in order to develop a well known name and reputation. Much of our valued clientele emanates from word of mouth as our many satisfied customers tell others, and we enjoyably welcome back first-time clients as repeat customers. So if you need a trusted electrician in West Kirby, simply contact our friendly engineers today.